Audi A8 WeatherTech Floor Mats (Laser Cut) - NEW! WeatherTech Floor Mats (Laser Cut) - NEW! 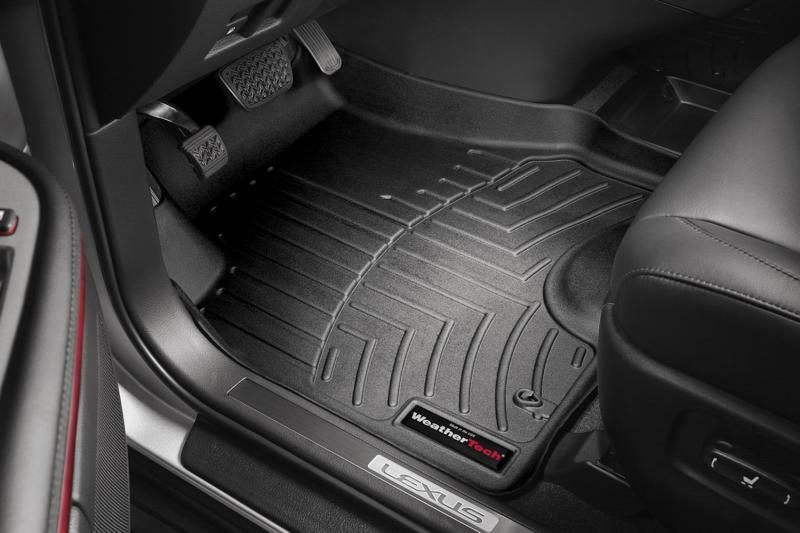 I received Weathertech Laser-fit floor mats (4) (Black) this Christmas. I traded my car in for an SUV this week (more practical with my 3rd child on the way). These are practically Brand New and didn't see hardly any use. Please let me know if interested & I can ship and exchange contact info. I live in Milwaukee, Wisconsin. I responded to your Pm. Deal! Quick Reply: Audi A8 WeatherTech Floor Mats (Laser Cut) - NEW!